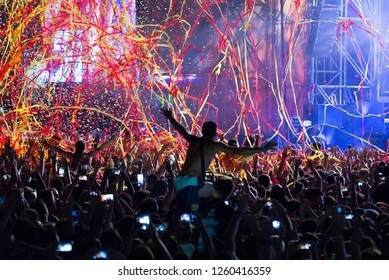 23,413 stock photos, vectors, and illustrations are available royalty-free. 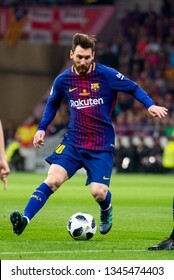 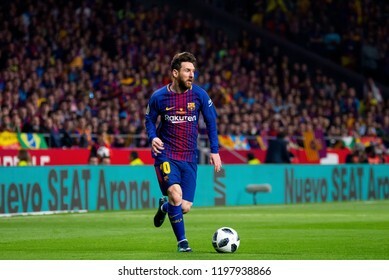 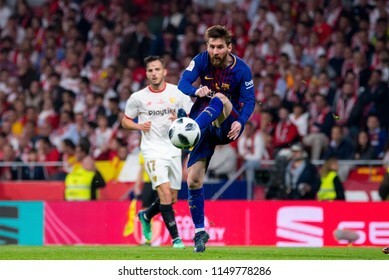 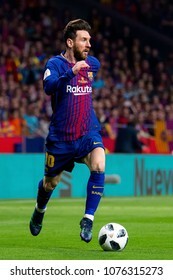 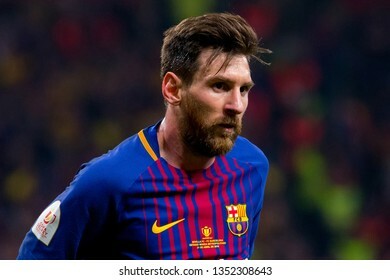 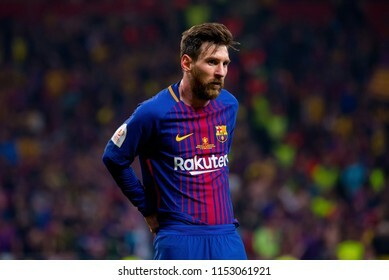 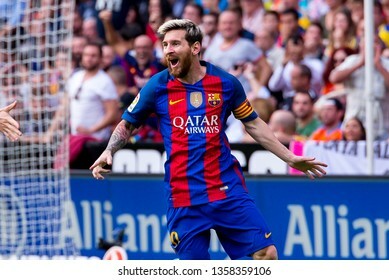 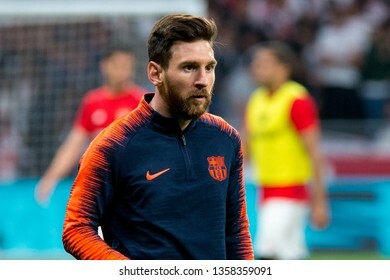 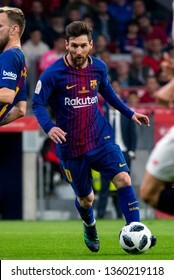 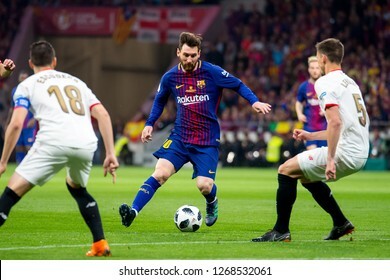 MADRID - APR 21: Lionel Messi plays at the Copa del Rey final match between Sevilla FC and FC Barcelona at Wanda Metropolitano Stadium on April 21, 2018 in Madrid, Spain. 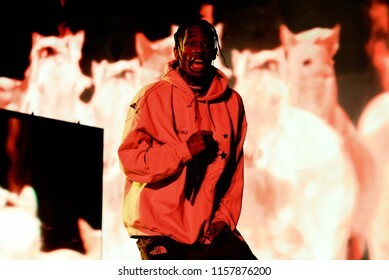 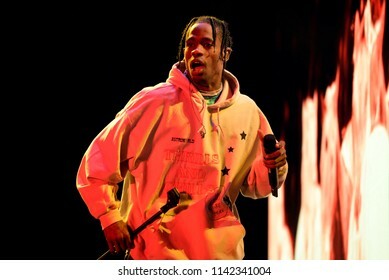 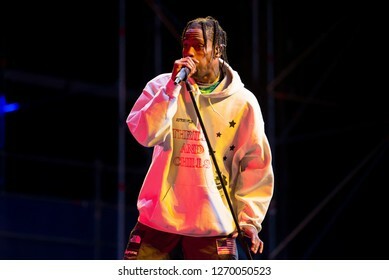 BENICASSIM, SPAIN - JUL 19: Travis Scott (rapper) performs in concert at FIB Festival on July 19, 2018 in Benicassim, Spain. 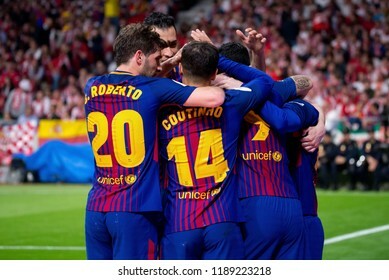 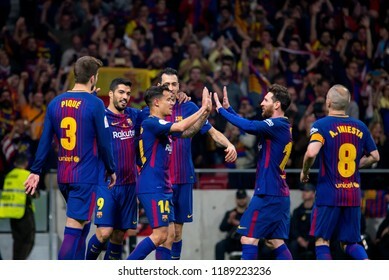 MADRID - APR 21: Barcelona players celebrate a goal at the Copa del Rey final match between Sevilla FC and FC Barcelona at Wanda Metropolitano Stadium on April 21, 2018 in Madrid, Spain. 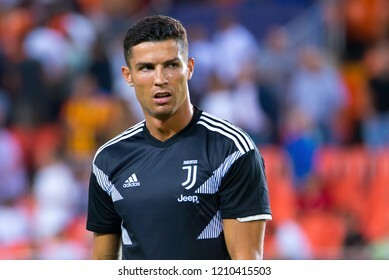 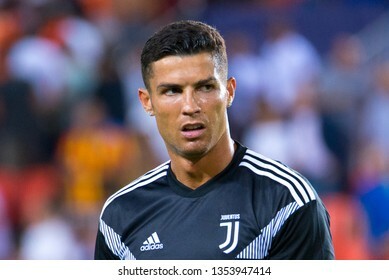 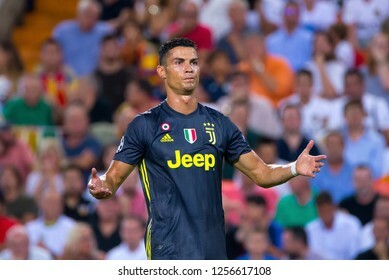 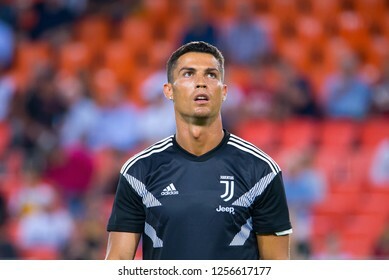 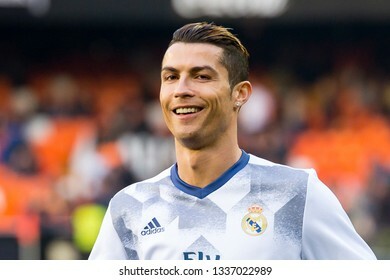 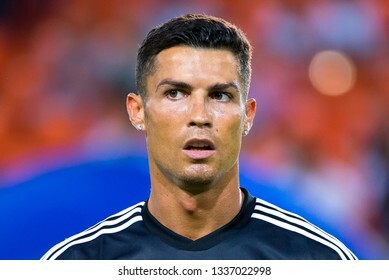 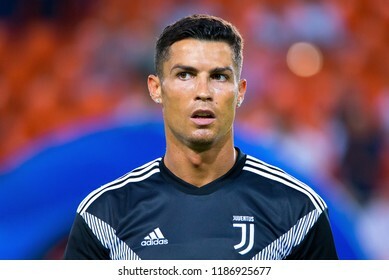 VALENCIA, SPAIN - SEP 19: Cristiano Ronaldo plays at the UCL match between Valencia CF and Juventus FC at Mestalla on September 19, 2018 in Valencia, Spain. 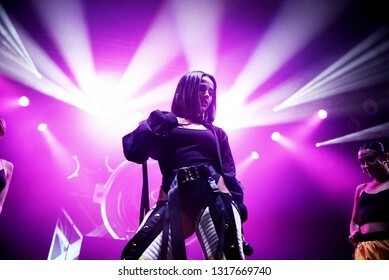 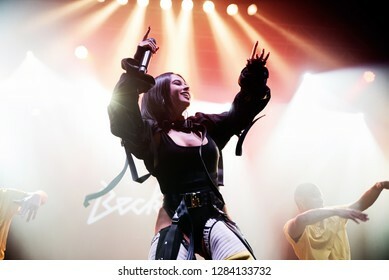 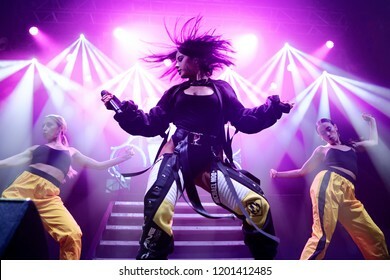 BARCELONA - OCT 7: Becky G (latino pop and reggaeton band) perform in concert at Razzmatazz stage on October 7, 2018 in Barcelona, Spain. 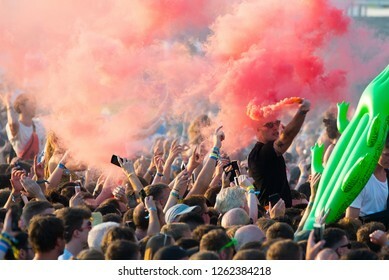 BARCELONA - JUN 4: The crowd in a rock concert at Primavera Sound 2017 Festival on June 4, 2017 in Barcelona, Spain. 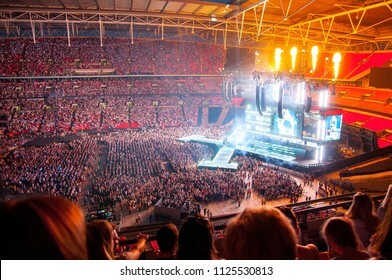 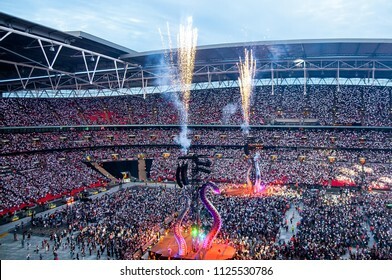 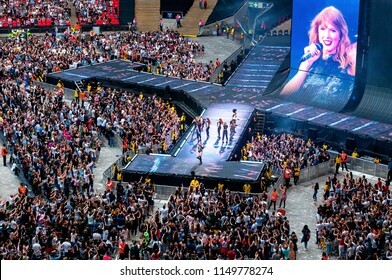 LONDON - JUN 23: Taylor Swift performs in concert at Wembley Stadium on June 23, 2018 in London, United Kingdom. 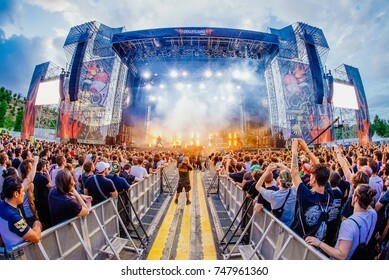 MADRID - JUN 24: The Crowd in a concert at Download (heavy metal music festival) on June 24, 2017 in Madrid, Spain. 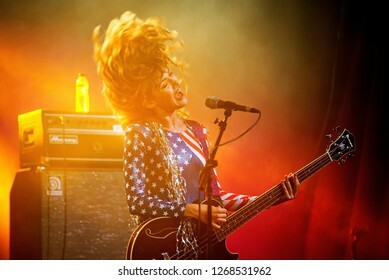 BARCELONA - SEP 23: Side Chick (Spanish female rock band) perform in concert at BAM Festival on September 23, 2018 in Barcelona, Spain. 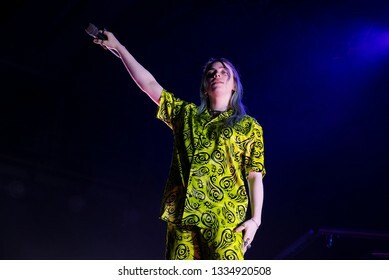 BARCELONA - MAR 9: Billie Eilish performs in concert at Sant Jordi Club on March 9, 2019 in Barcelona, Spain. 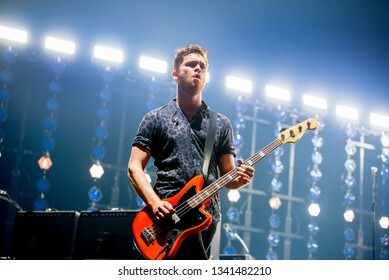 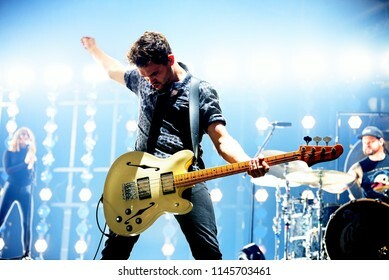 BARCELONA - OCT 30: Royal Blood (indie rock music band) perform in concert at Sant Jordi Club stage on October 30, 2017 in Barcelona, Spain. 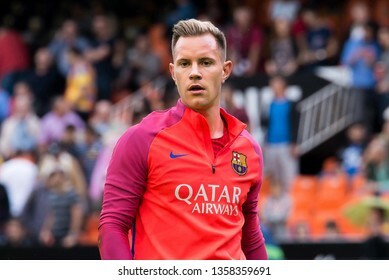 VALENCIA, SPAIN - OCT 22: Marc Andre Ter Stegen plays at the La Liga match between Valencia CF and FC Barcelona at Mestalla on October 22, 2016 in Valencia, Spain. 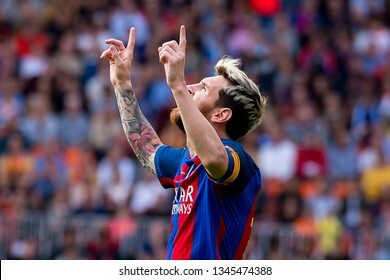 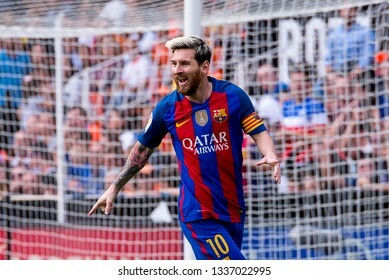 VALENCIA, SPAIN - OCT 22: Messi celebrates a goal at the La Liga match between Valencia CF and FC Barcelona at Mestalla on October 22, 2016 in Valencia, Spain. 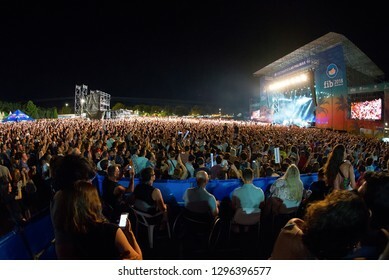 BENICASSIM, SPAIN - JUL 20: The crowd in a concert at FIB Festival on July 20, 2018 in Benicassim, Spain. 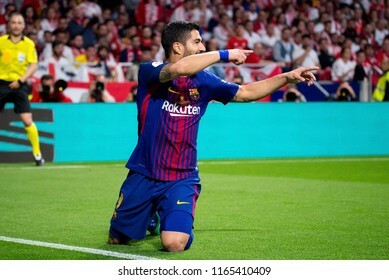 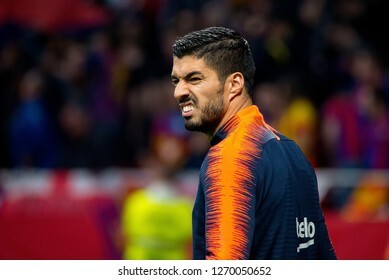 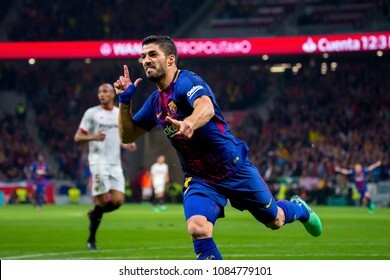 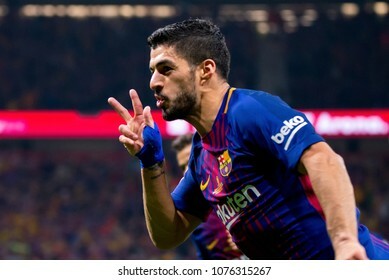 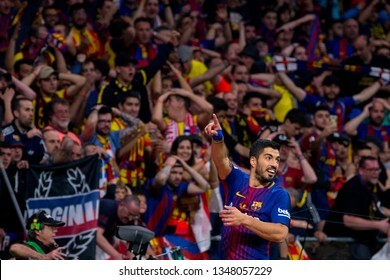 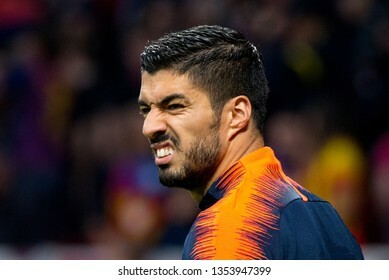 MADRID - APR 21: Luis Suarez plays at the Copa del Rey final match between Sevilla FC and FC Barcelona at Wanda Metropolitano Stadium on April 21, 2018 in Madrid, Spain. 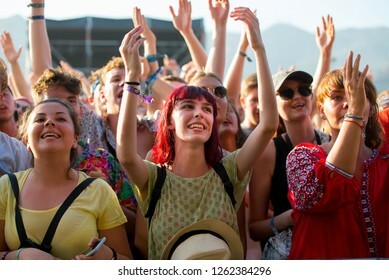 BENICASSIM, SPAIN - JUL 22: The crowd in a concert at FIB Festival on July 22, 2018 in Benicassim, Spain. 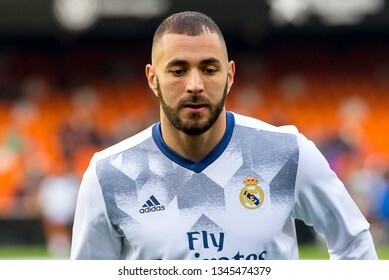 VALENCIA, SPAIN - FEB 22: Karim Benzema plays at the La Liga match between Valencia CF and Real Madrid at Mestalla on February 22, 2017 in Valencia, Spain. 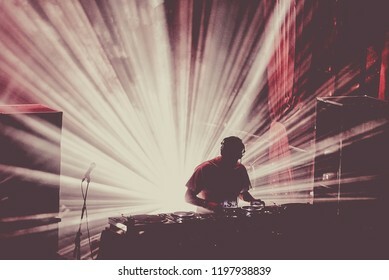 BARCELONA - JUN 5: The Avalanches (band) perform a DJ set concert at Primavera Sound 2016 Festival on June 5, 2016 in Barcelona, Spain. 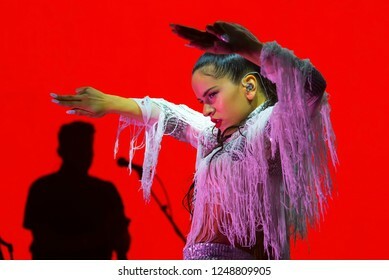 BARCELONA - JUN 15: Rosalia (flamenco singer) performs in a concert at Sonar Festival on June 15, 2018 in Barcelona, Spain. 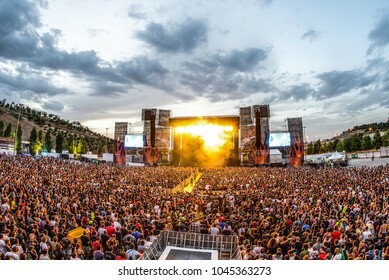 MADRID - SEP 8: The crowd in a concert at Dcode Music Festival on September 8, 2018 in Madrid, Spain. 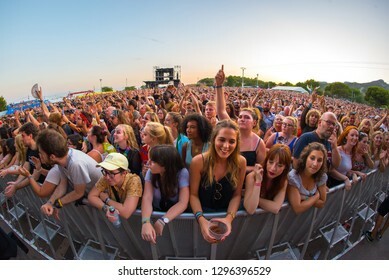 BENICASSIM, SPAIN - JUL 19: The crowd in a concert at FIB Festival on July 19, 2018 in Benicassim, Spain. 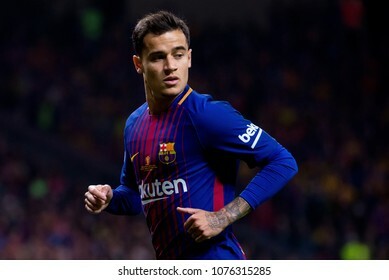 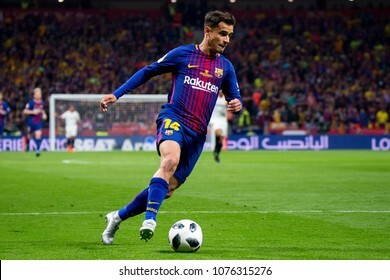 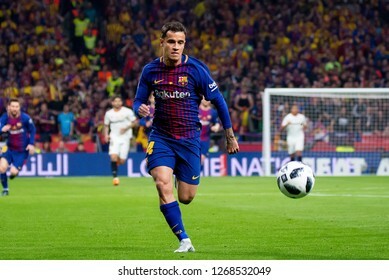 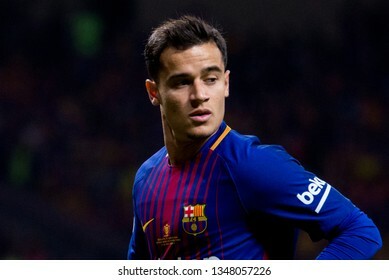 MADRID - APR 21: Coutinho plays at the Copa del Rey final match between Sevilla FC and FC Barcelona at Wanda Metropolitano Stadium on April 21, 2018 in Madrid, Spain. 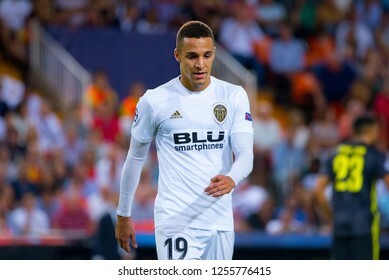 VALENCIA, SPAIN - SEP 19: Rodrigo Moreno plays at the UCL match between Valencia CF and Juventus FC at Mestalla on September 19, 2018 in Valencia, Spain. 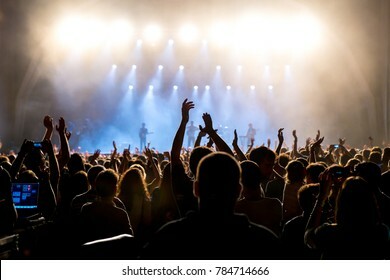 MADRID - SEP 10: The crowd in a concert at Dcode Music Festival on September 10, 2016 in Madrid, Spain. 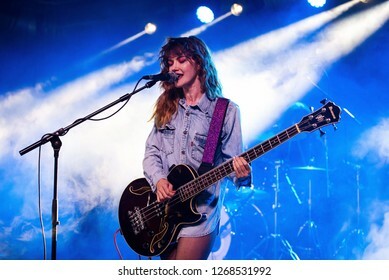 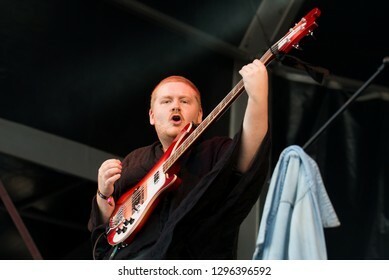 BENICASSIM, SPAIN - JUL 19: Her's (band) perform in concert at FIB Festival on July 19, 2018 in Benicassim, Spain. 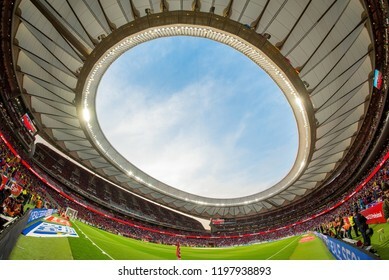 MADRID - APR 21: View of the Wanda Metropolitano Stadium at the Copa del Rey final match between Sevilla FC and FC Barcelona on April 21, 2018 in Madrid, Spain. 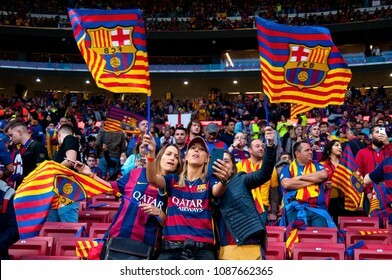 MADRID - APR 21: Supporters at the Copa del Rey final match between Sevilla FC and FC Barcelona at Wanda Metropolitano Stadium on April 21, 2018 in Madrid, Spain. 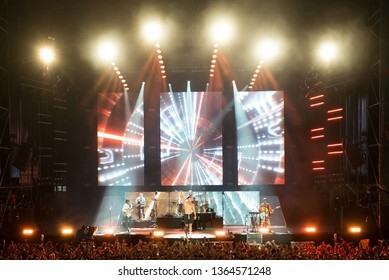 MADRID - SEP 8: Imagine Dragons (band) perform in concert at Dcode Music Festival on September 8, 2018 in Madrid, Spain. 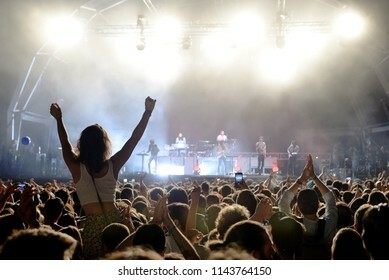 BARCELONA - MAY 16: Crowd in a concert at Razzmatazz stage on May 16, 2014 in Barcelona, Spain. 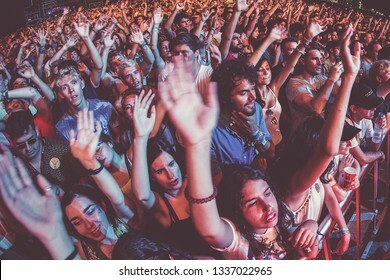 BARCELONA - JUL 1: The crowd in a concert at Vida Festival on July 1, 2017 in Barcelona, Spain. 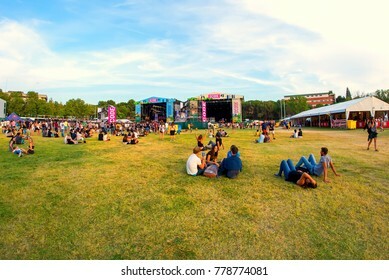 BARCELONA - JUL 1: Crowd in a concert at Vida Festival on July 1, 2016 in Barcelona, Spain. 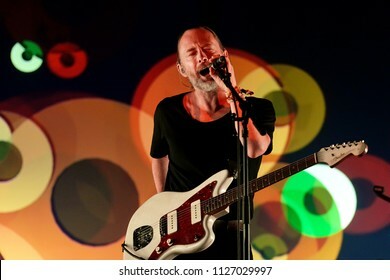 BARCELONA - JUN 16: Thom Yorke (band) perform in concert at Sonar Festival on June 16, 2018 in Barcelona, Spain. 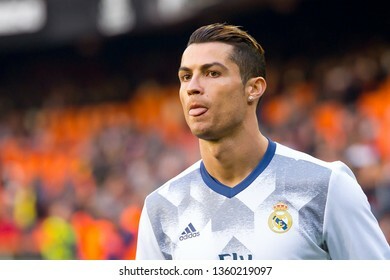 VALENCIA, SPAIN - FEB 22: Cristiano Ronaldo plays at the La Liga match between Valencia CF and Real Madrid at Mestalla on February 22, 2017 in Valencia, Spain. 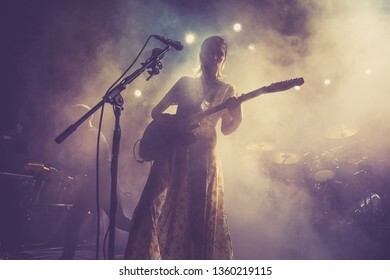 BARCELONA - JAN 5: Wolf Alice (indie rock music band) perform in concert at Apolo venue on January 5, 2018 in Barcelona, Spain. 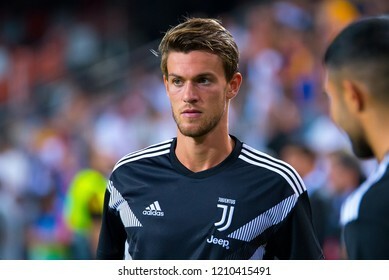 VALENCIA, SPAIN - SEP 19: Rugani plays at the UCL match between Valencia CF and Juventus FC at Mestalla on September 19, 2018 in Valencia, Spain. 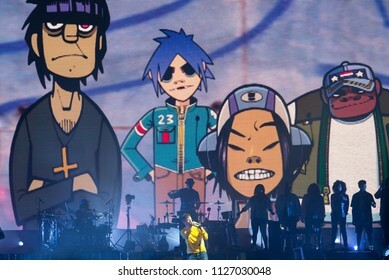 BARCELONA - JUN 15: Gorillaz (band) perform in concert at Sonar Festival on June 15, 2018 in Barcelona, Spain. 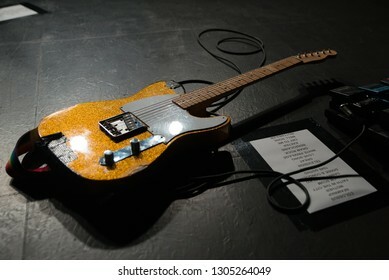 BARCELONA - NOV 30: A guitar in the floor after a concert at Apolo stage on November 30, 2018 in Barcelona, Spain. 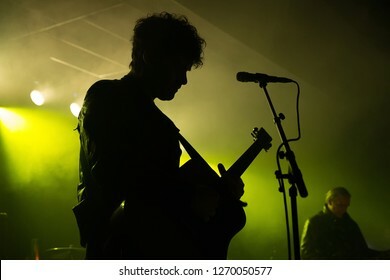 BARCELONA - JUL 16: Black Rebel Motorcycle Club (rock band) perform in concert at Apolo stage on Jul 16, 2018 in Barcelona, Spain. 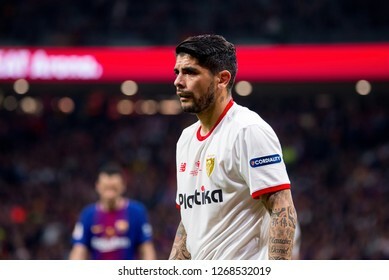 MADRID - APR 21: Banega plays at the Copa del Rey final match between Sevilla FC and FC Barcelona at Wanda Metropolitano Stadium on April 21, 2018 in Madrid, Spain. 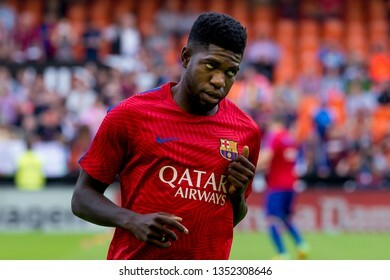 VALENCIA, SPAIN - OCT 22: Samuel Umtiti plays at the La Liga match between Valencia CF and FC Barcelona at Mestalla on October 22, 2016 in Valencia, Spain. 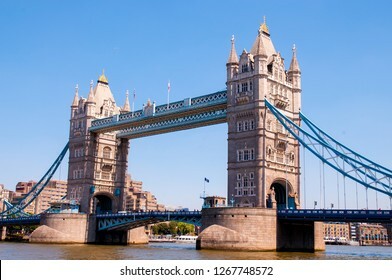 LONDON - JUN 24: View of the Tower Bridge over the River Thames on June 24, 2018 in London, United Kingdom. 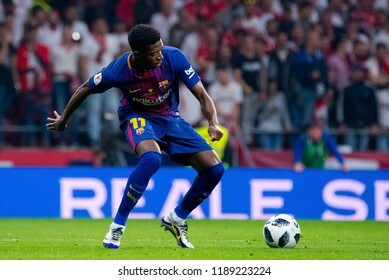 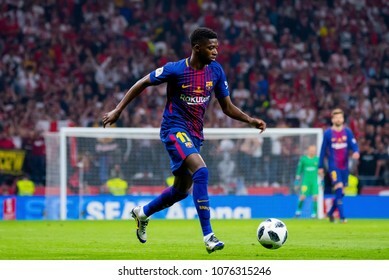 MADRID - APR 21: Ousmane Dembele plays at the Copa del Rey final match between Sevilla FC and FC Barcelona at Wanda Metropolitano Stadium on April 21, 2018 in Madrid, Spain. 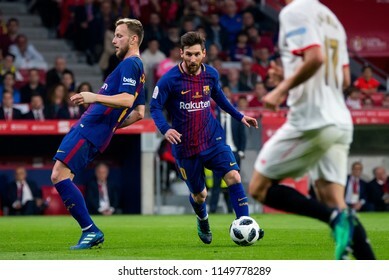 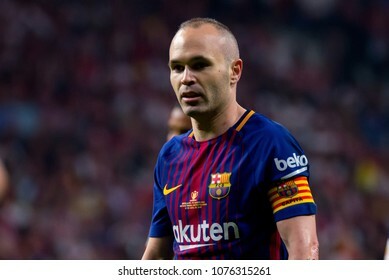 MADRID - APR 21: Andres Iniesta plays at the Copa del Rey final match between Sevilla FC and FC Barcelona at Wanda Metropolitano Stadium on April 21, 2018 in Madrid, Spain. 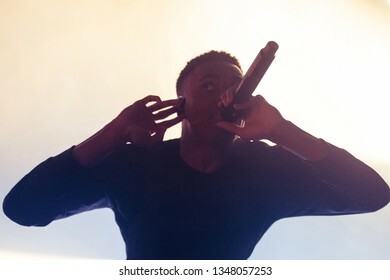 BARCELONA - MAY 31: Vince Staples (rap band) perform in concert at Primavera Sound Festival on May 31, 2018 in Barcelona, Spain. 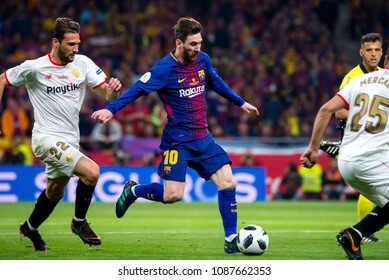 VALENCIA, SPAIN - OCT 22: Leo Messi plays at the La Liga match between Valencia CF and FC Barcelona at Mestalla on October 22, 2016 in Valencia, Spain. 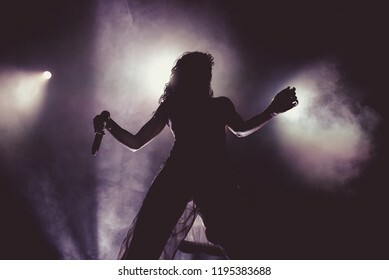 BARCELONA - JUN 20: Silhouette of the singer of FKA Twigs (band), in concert at Sonar Festival on June 20, 2015 in Barcelona, Spain. 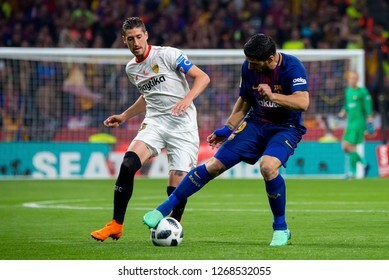 VALENCIA, SPAIN - SEP 19: Khedira plays at the UCL match between Valencia CF and Juventus FC at Mestalla on September 19, 2018 in Valencia, Spain. 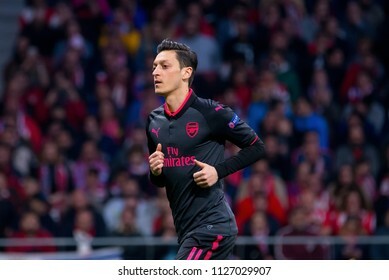 MADRID - MAY 3: Mesut Ozil plays at the Europa League Semi Final match between Atletico de Madrid and Arsenal at Wanda Metropolitano Stadium on May 3, 2018 in Madrid, Spain. 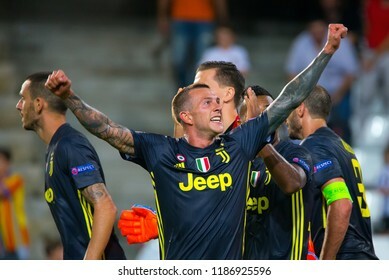 VALENCIA, SPAIN - SEP 19: Bernardeschi celebrates the victory at the UCL match between Valencia CF and Juventus FC at Mestalla on September 19, 2018 in Valencia, Spain. 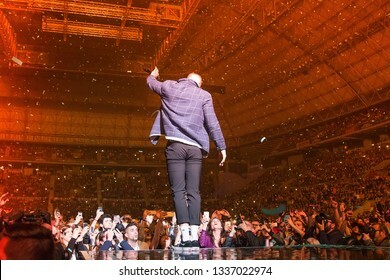 BARCELONA - APR 6: Imagine Dragons (pop music band) perform in concert at Palau Sant Jordi stage on April 6, 2018 in Barcelona, Spain. 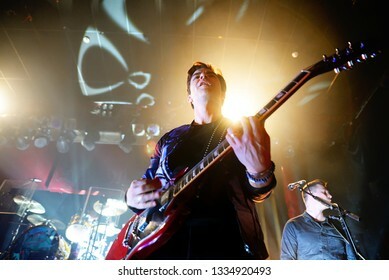 PARIS - AUG 31: Stereophonics (rock band) perform in concert at Rock En Seine Festival on August 31, 2015 in Paris, France. 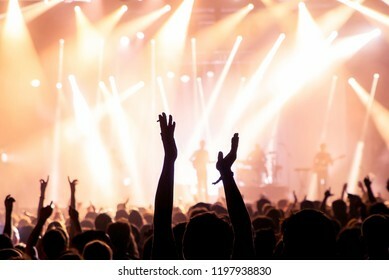 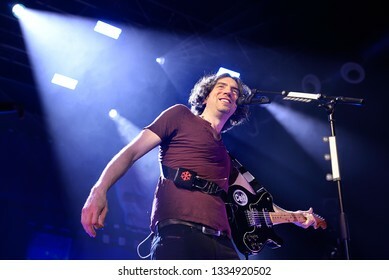 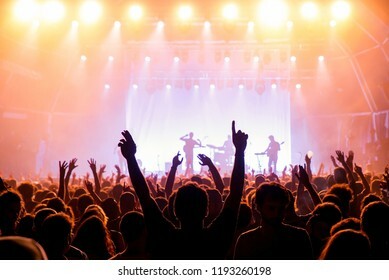 BARCELONA - FEB 13: Snow Patrol (pop band) perform in concert at Razzmatazz stage on February 13, 2019 in Barcelona, Spain. 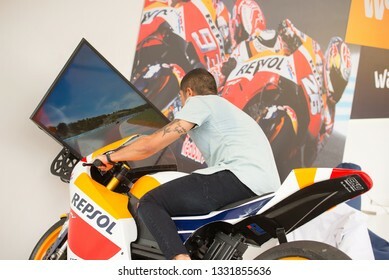 MADRID - SEP 8: A man plays a video game bike simulator at Dcode Music Festival on September 8, 2018 in Madrid, Spain. 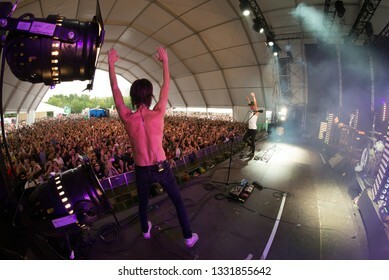 MADRID - SEP 8: Sidonie (Spanish rock band) perform in concert at Dcode Music Festival on September 8, 2018 in Madrid, Spain. 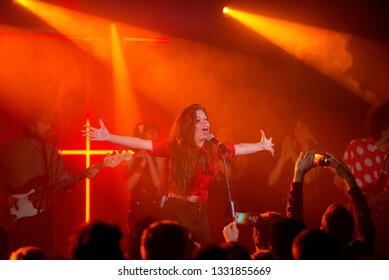 BARCELONA - MAY 10: Solea Morente (flamenco singer) performs in concert at Apolo stage on May 10, 2018 in Barcelona, Spain.